SBS Consulting Pte Ltd, a premier accounting services Singapore, offers flexible solutions to its clients. The firm delivers quarterly bookkeeping & monthly accounting or quarterly accounting solutions them. 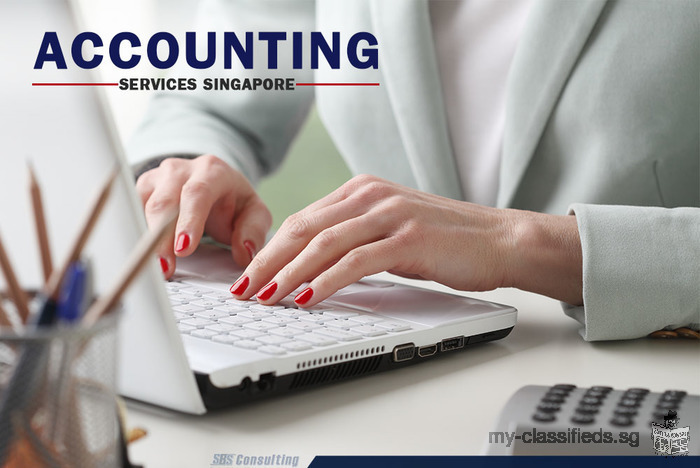 As a highly experienced Singapore accounting firm, SBS Consulting also assists them with the preparation of Compilation Report/ Director's Report, unaudited financial statements, GST registration, & quarterly GST return filing.